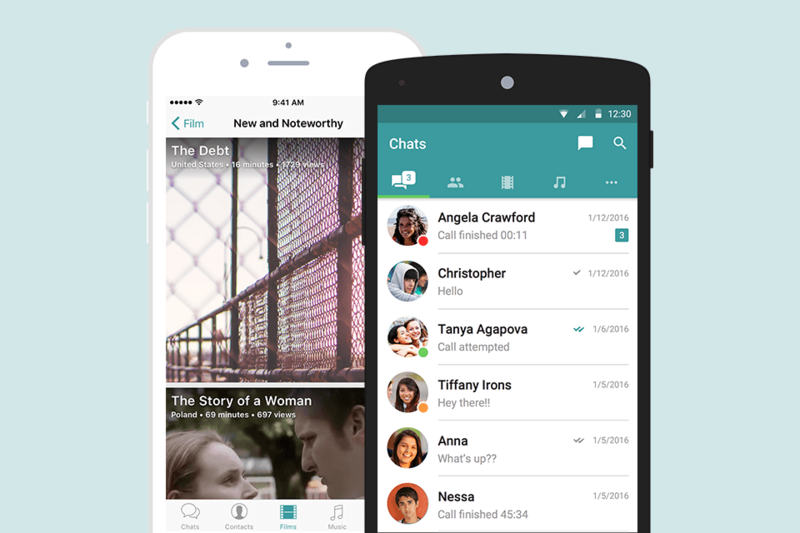 Wiper, the popular secure mobile messaging app, today announced an additional $2 million in funding, and the launch of its indie film streaming service. Of thousands of films that are made each year only a handful (about 2 percent) secure distribution. 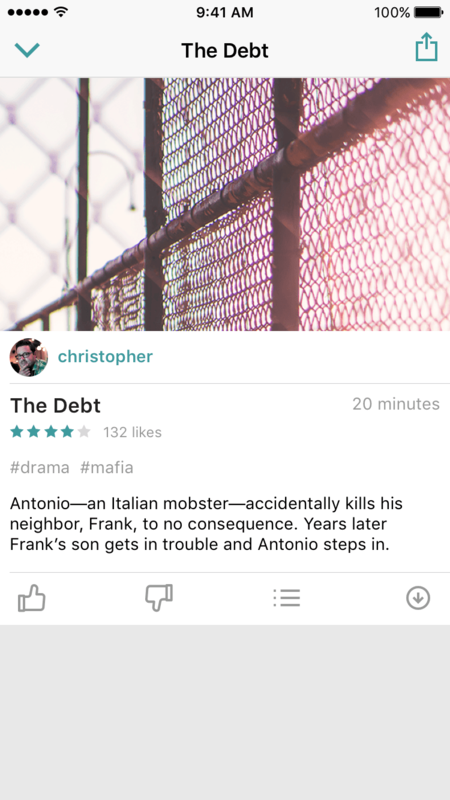 With customers craving video content like nothing before, Wiper is hoping a sort of Netflix for indie films can help satisfy some of that thirst. The service, which launched today, secures the licensing rights to films that may have been festival darlings, but were unable to secure distribution deals through the traditional channels. 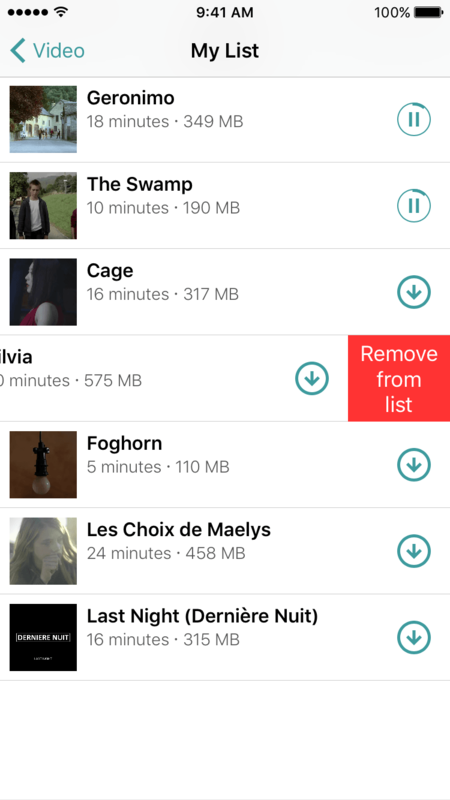 With its existing userbase of mobile app users, of particular interest is the ability to share films with friends via message, comment on titles or rate them from the app. The ability to do this on an app you may already be using to securely send text and video messages is undoubtedly convenient. Filmmakers take home 65 percent of subscription revenue (after app store fees) and are paid in bitcoin through Wiper’s in-app wallet. To entice users into viewing, Wiper displays 15-second previews as well as allowing 20 percent of the film to stream online, for free, thus forcing interested parties to subscribe to see the rest. Check out Wiper and its new $4.99 per month subscription service on iOS, Android and new AppleTV systems.